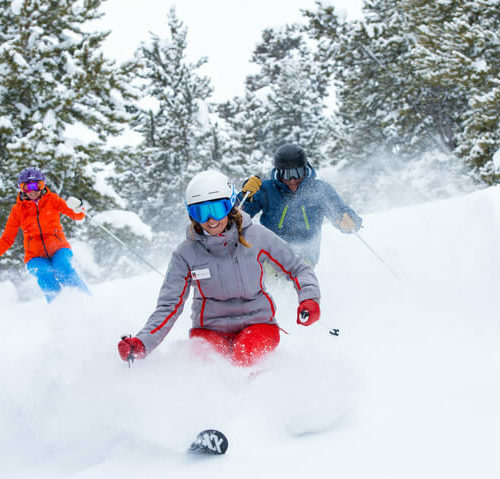 Whether you’re venturing to Sun Valley to photograph the picturesque mountains or fly down them, you’ll want to capture the best shots possible. 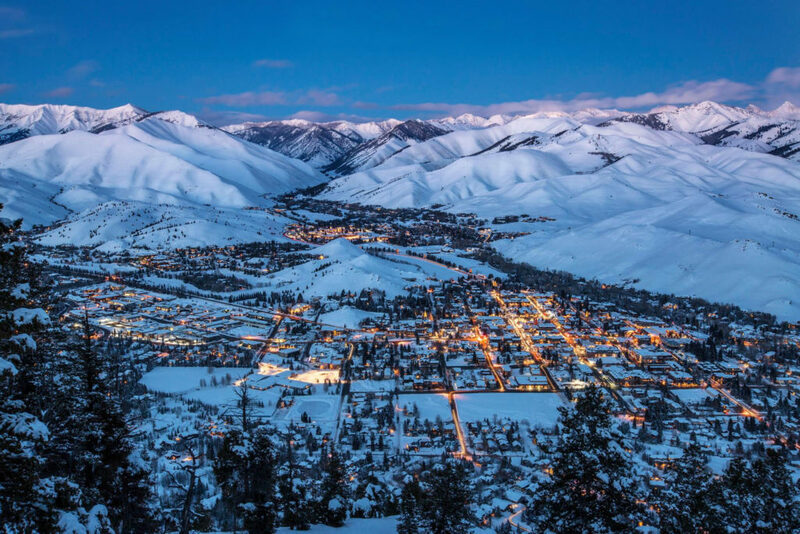 I recently sat down with professional photographer Kat Cannell who has been living and capturing Sun Valley and beyond for years. She chose photography as a profession because she wanted to share her views of people and land with the world; her portfolio is stunning. 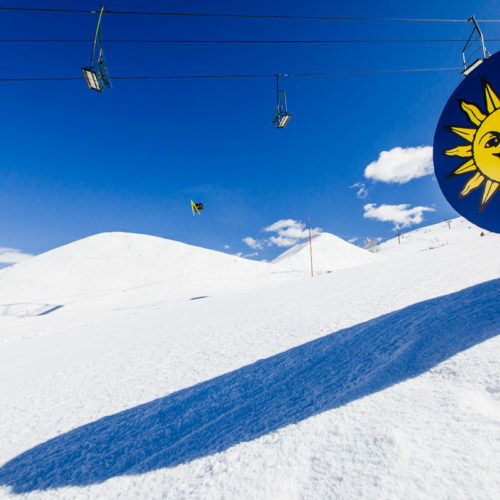 Here are her tips for photographing Sun Valley like a pro. 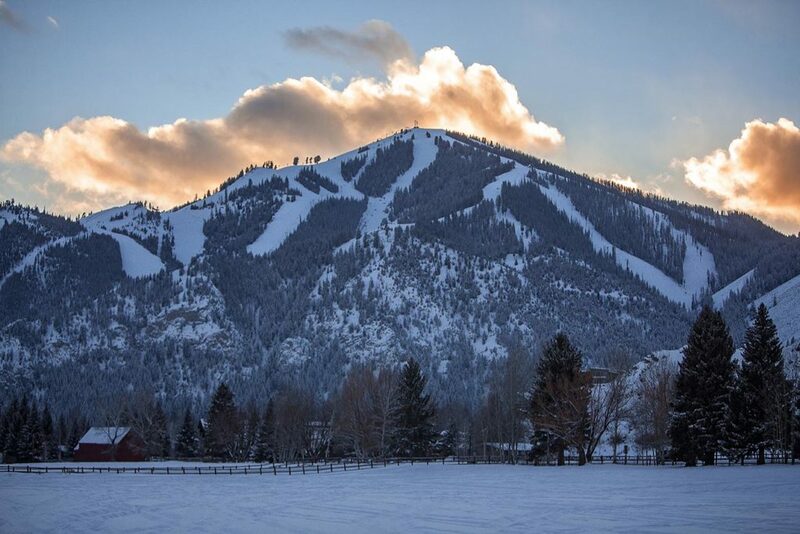 Why did you choose to live and work in Sun Valley? KC: Sun Valley is one of the most picturesque places in the world. Out your back door, you have access to four different mountain ranges within 45 minutes. Idaho is over 80% public lands. You can go anywhere and take gorgeous shots without buildings, telephone lines, or people. If you do choose to incorporate human influence, everything around them is perfect. It’s a beautiful place. Where are the best “secret” spots? KC: I don’t think the Sawtooths are a secret, but I think people new to visiting Ketchum should know about them. The Sawtooths are one hour north and you can’t take a bad picture of them. The Sawtooths aren’t overdone the way that some mountains are. If people see pictures of the Sawtooths, they don’t know what they are, unlike the Tetons for example. This area is a great place for practicing landscape photography. Besides the Sawtooths, Redfish Lake, Stanley Lake, and Alturas Lake are good spots. They’re accessible— an easy drive will get you there. All three are great spots to practice mountain reflections and capture shots in an evening glow. The drive from Ketchum to Stanley—there is a photo around every corner. And last, Galena pass in the summer. The wildflowers start to go off in June (at a lower elevation) and as the summer progresses, flowers go off up higher. Because of this, you have wildflowers all summer long. 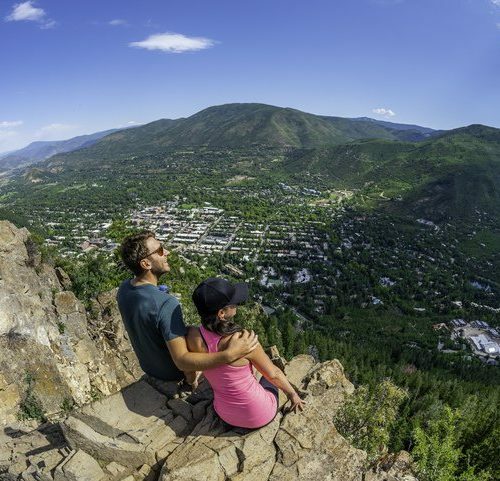 Where do we get the best view of Baldy? KC: I have two favorite spots to capture Baldy. One is driving up Trail Creek and getting the cotton woods and willows in the foregrounds. 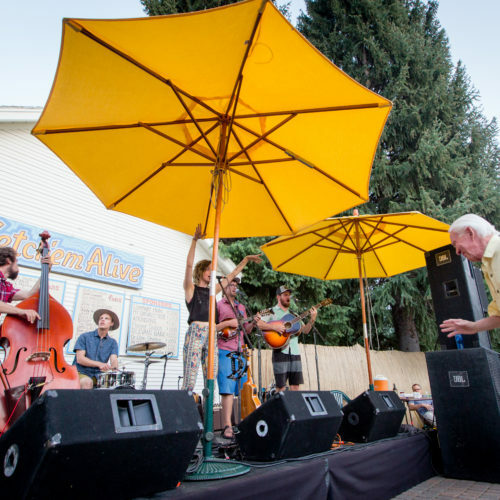 The other cool spot is Knobb Hill in downtown Ketchum. If you hike up to the top, you can get some cool shots of Baldy with Ketchum in the foreground. Another shot I recommend is Ketchum from Baldy. You’ll want to hike up Baldy during the twilight hour and take pictures of Ketchum below with the Pioneer Mountains in the background. KC: This is an abstract answer, but genuinely my favorite thing to photograph is what’s in front of me. Whether it’s a landscape or a horse running through a field. What’s your favorite shot ever taken? KC: My favorite picture is one of the red barn, an iconic Sun Valley landmark. You pass by it each time you head out. There was a phenomenon happening called “light pillars.” In the winter, if the air has a perfect combination of temperature and humidity, ice crystals become suspended in the air. 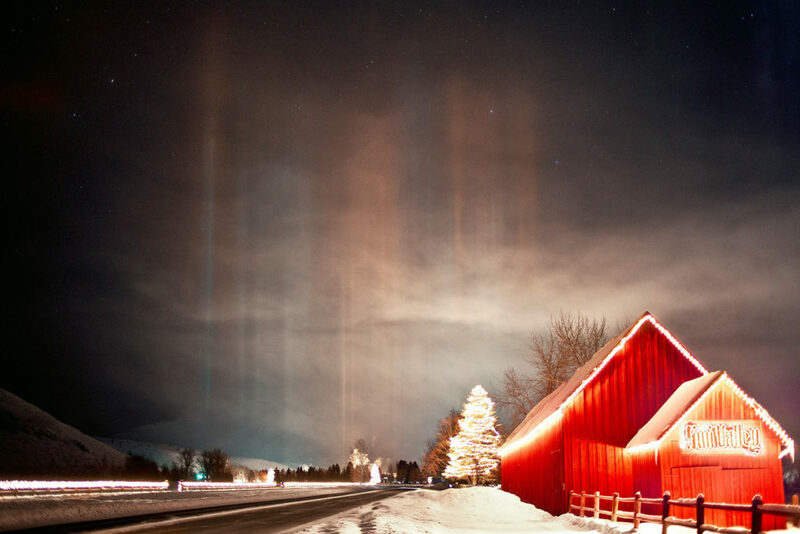 One night during this phenomenon I got a picture of the Sun Valley barn with light pillars shooting upwards. What’s your advice for amateur photographers? KC: People in Sun Valley are friendly so my advice is to tap into locals. Go into local ski shops or ask any local that you see on the mountain—“where would be a cool spot for me to take a picture?” Everyone here is stoked on helping people out and locals know better than anyone else. Don’t be shy. Get immersed in the community. Seek out a photographer and they will give you advice. I’m taking a gal up later this month to show her Stanley. I thought it was cool that she reached out. Photographing Sun Valley is for everyone, whether you have a DSLR or an iPhone. Use these tips from Kat, get inspired by the Valley, and capture memories of your own. Keep up with Kat’s photography by visiting her website and liking her Facebook. 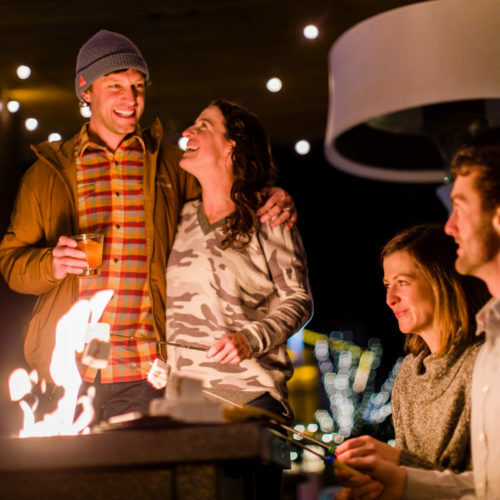 If you plan to stay in Ketchum during your visit, book a room at The Limelight Hotel and ask our concierge about their favorite places in the Valley.